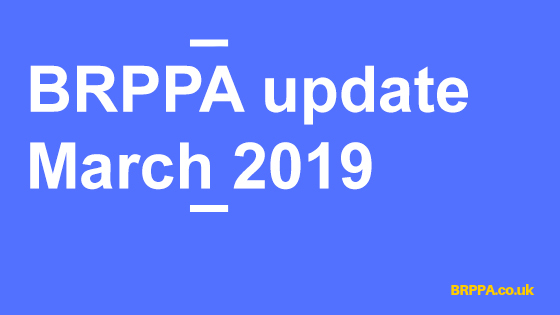 BRPPA membership includes a range of benefits including Financial, Legal and Business advice and a dedicated industry specific Job Board. Please find here upcoming events and dates for your diary. Women & Leadership International is administering a national initiative to support the development of female leaders across the UK’s rubber sector. Work was completed in November with the Institute of Materials, Minerals and Mining (IOM3) on developing a fully accredited course, run from their training site in Grantham. 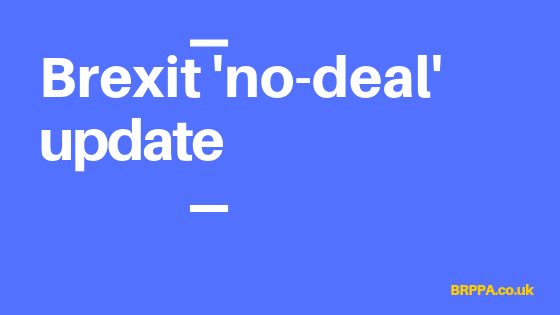 We have been issuing a series of bulletins in recent months on Brexit ‘no deal’ news as it comes in. The news has also been posted on our website. On 13 March the Government published details of the UK’s temporary tariff regime for no deal, designed to minimise costs to business and consumers while protecting vulnerable industries. Gov.uk has an online tool to help businesses prepare for the UK leaving the EU.